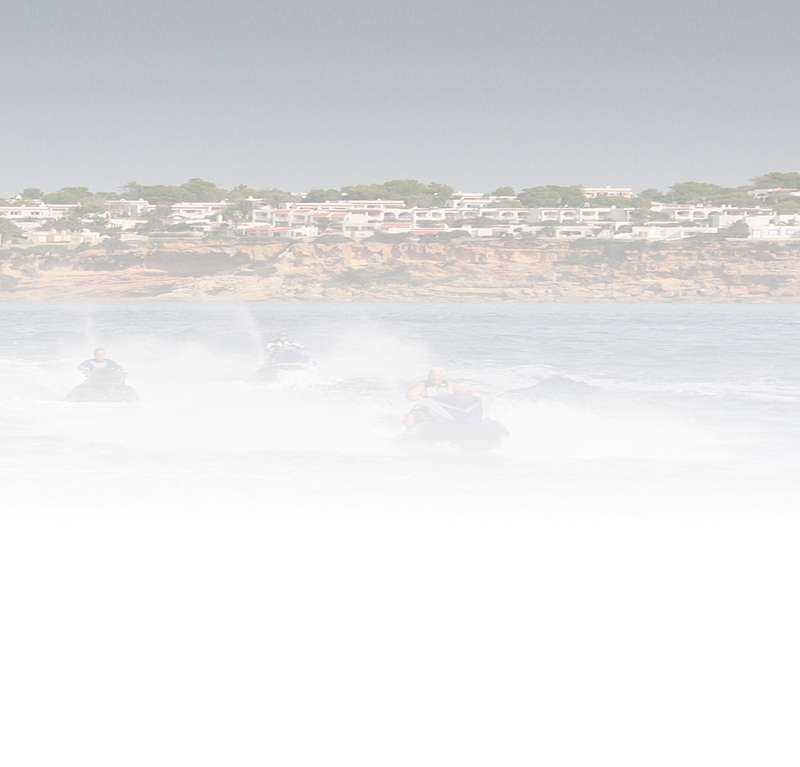 JetBou is an organised jetski holiday, but offers you the flexibility to create your own unique jetski experience. Whether you are coming for the whole holiday or just part of it, the first thing you will need to do is book a place on one of the transport lorries for your ski. Places book up fast, so you need to do this as soon as possible, before booking flights and accommodation. Prices vary depending on whether you are taking a sit down ski or a stand up. For full details of prices see JetBou costs. SHEFFIELD @ HARRIS TRUCKING, Dorehouse Ind Est, 25a Orgreave Drive, Woodhouse, Sheffield, S13 9NR at 9am on Saturday 30th Saturday 2017. Please DO NOT be late as we need to make sure the drivers stick with their driving times to get back to their bases. Once your lorry place is booked, decide where you want to fly from, and when, and book your flights. The 2017 holiday runs from 4th to 15th October. Most people will arrive on the 3rd or 4th and leave by the 16th, but equally you can join us at any time before the 4th October. We do ask though that as many people as possible attend the mandatory riders briefing at 7.30pm local time on Wednesday 4th October, for safety reasons. There is also a financial incentive for being in Ibiza at that time; if you are not available when the lorries arrive or depart, you will be charged a fee of £25 for loading/unloading (£50 in total). 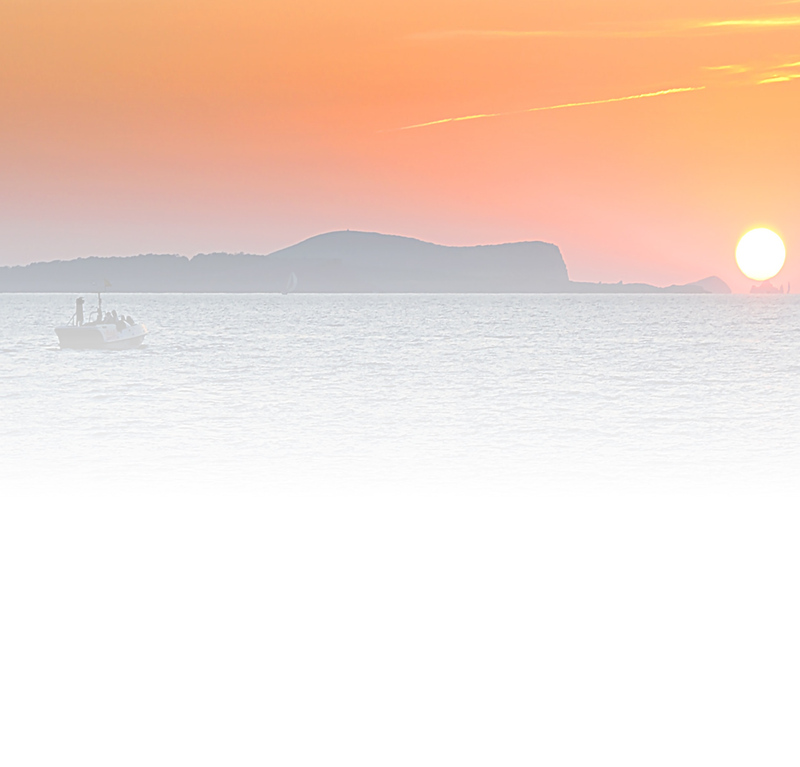 Ibiza flights are available from all major UK airports including Birmingham, East Midlands, London Gatwick, London Luton, Manchester, Southampton and London Stansted. Try the following airlines: Easyjet, Ryannair and BMI or search www.skyscanner.net to get the best deals. Once you have booked your flights, please email the details to paul@xtremeaction.co.uk. number of nights required, please book your accommodation online. Note we require a deposit to secure your apartment so please have a debit or credit card, or Paypal details, available. 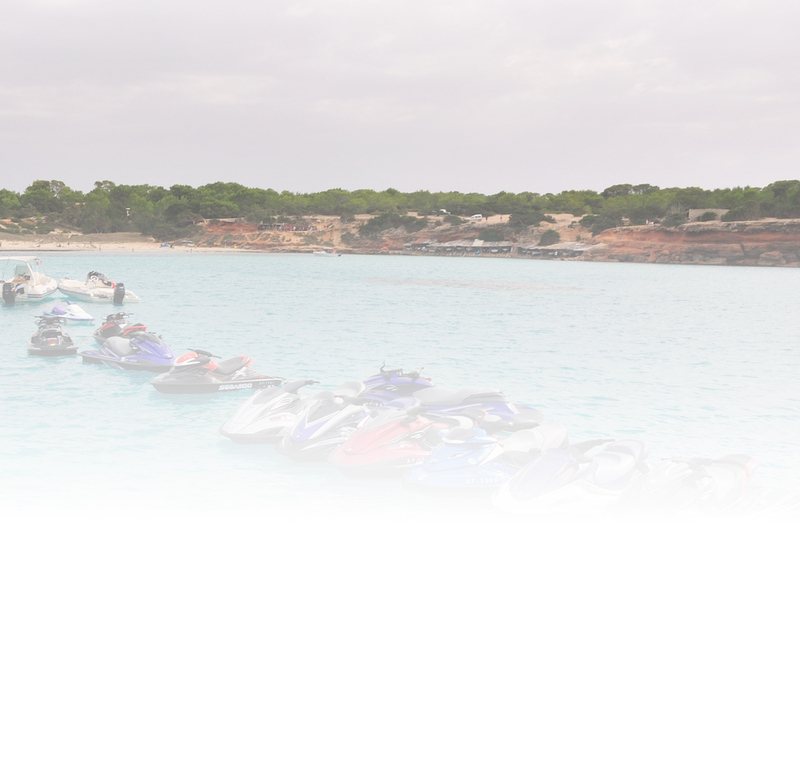 The balance is payable on 1st June for the hotel and Jetski transport balance.